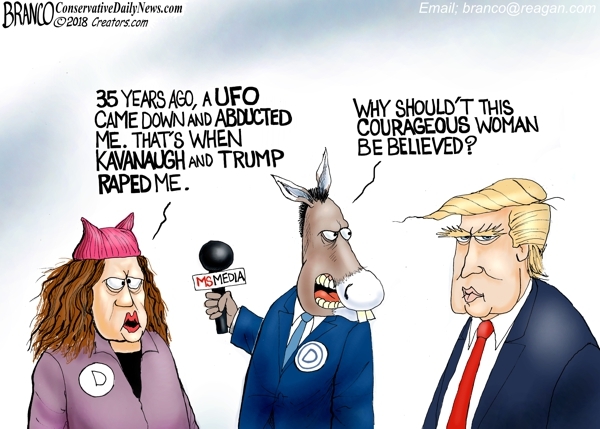 Democrats say all women need to be believed, All women? Keith Ellison accusers? Kathleen Willie, Paula Jones, and Juanita Broderick. #NotYou.